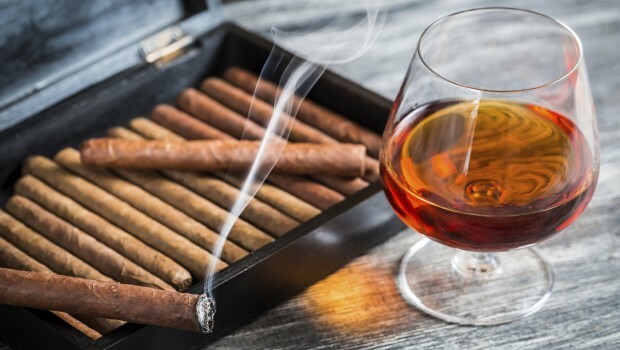 The staff at A&C Beverage has personally selected a wide variety of premium cigars, for your smoking pleasure. Our humidor is stocked with some of the finest names in the cigar industry, including Arturo Fuente, Romeo y Julieta, and Macanudo. We are constantly bringing in new, exciting cigars as they become available. Check out all of our premium cigars the next time you visit the store. Our knowledgeable staff will be happy to assist you.